That’s the headline straight from the AppleInsider. 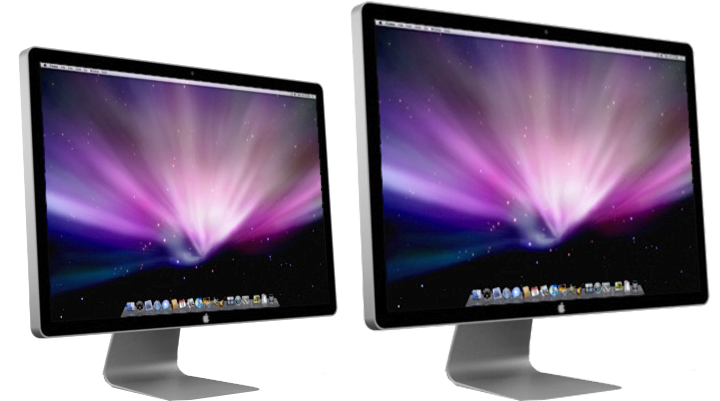 Image shown is a mockup of Apple’s existing 24-inch LED display next to its upcoming 27-inch model. Both releases are slated for June. » Guess what’s wrong with LED traffic lights?